SAN DIEGO -- Just like when baseball teams start Spring Training, there is plenty of optimism in the air in the San Diego Section. Since there hasn't been a single meet, every event appears to have potential. 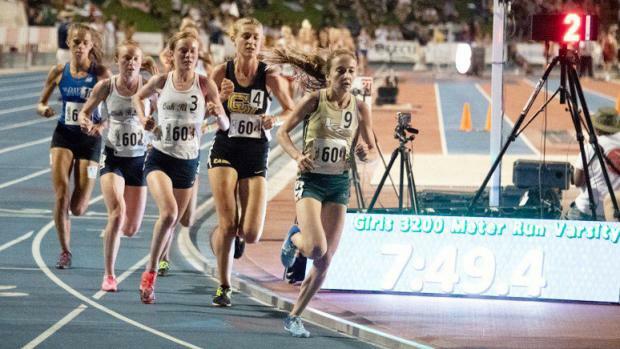 Two state champions, one from track and one from cross country, return and several events look as strong as any section in the state.